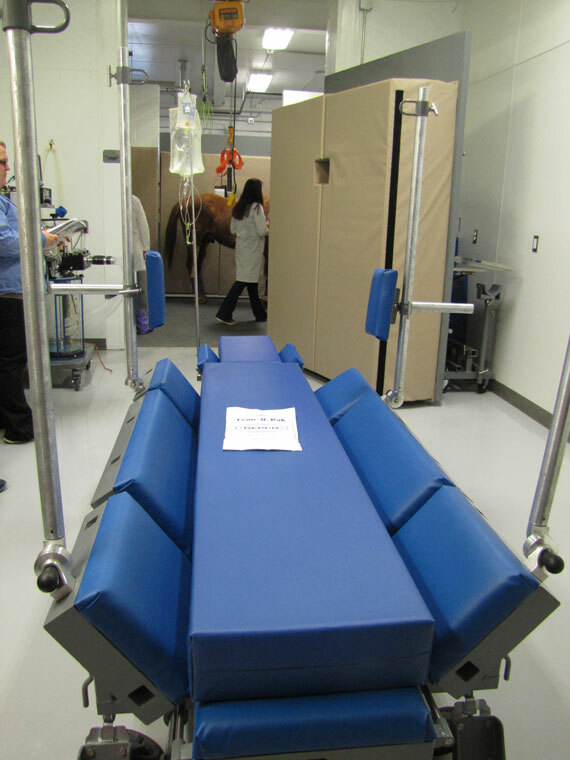 Our state-of-the-art surgical suite includes a hydraulic assisted table with an overhead hoist system to safely transport anesthetized patients, a gas anesthesia machine, mechanical ventilator and intensive anesthetic monitoring equipment (continuous electrocardiogram, blood pressure monitoring system and blood gas analyses). 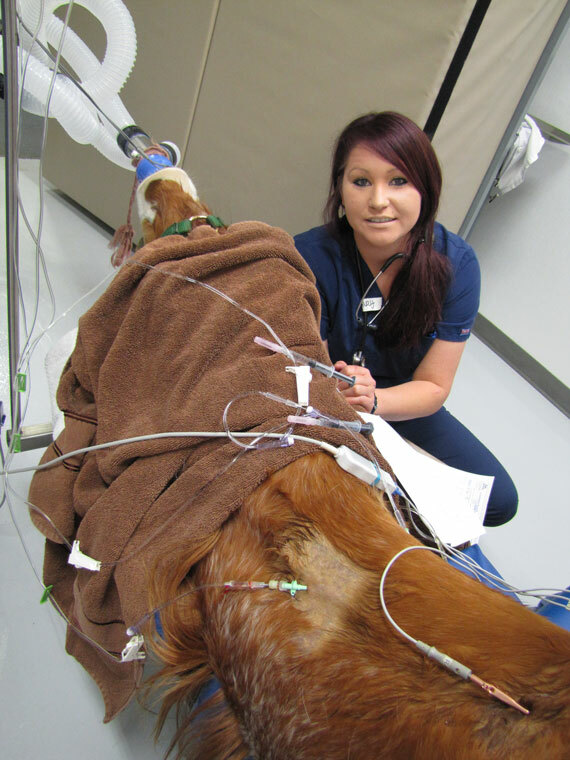 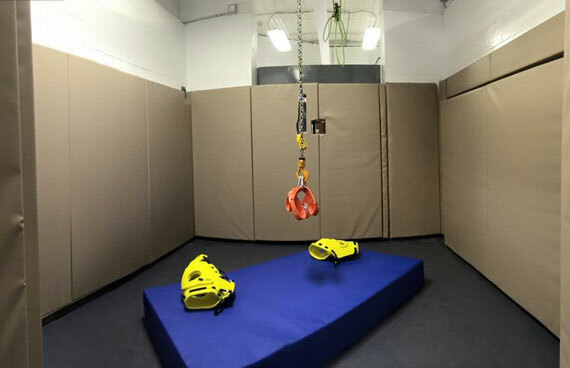 All surgical patients are anesthetized, and recover in a padded recovery stall with the assistance of a head and tail rope recovery system for added safety. 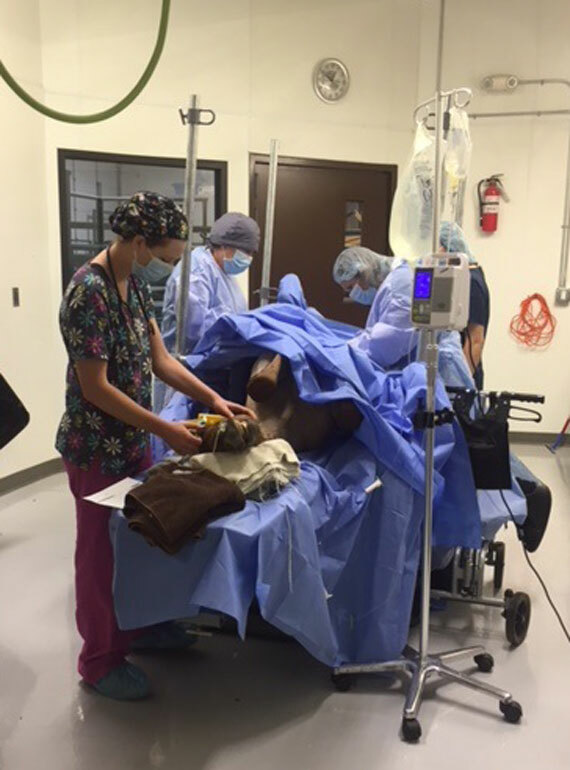 Our team provides around-the-clock surgical coverage for emergency C-sections*, colic surgeries*, joint punctures requiring immediate treatment, and other acute surgical emergencies. 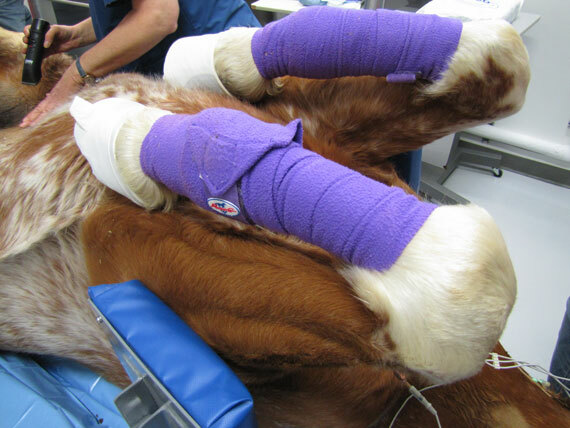 Standing surgery is generally performed in the examination area with padded stocks. 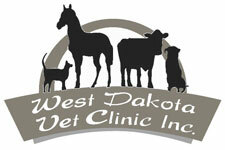 We perform soft tissue and emergency surgery including C-sections, wound/trauma care, castrations and colic surgery. 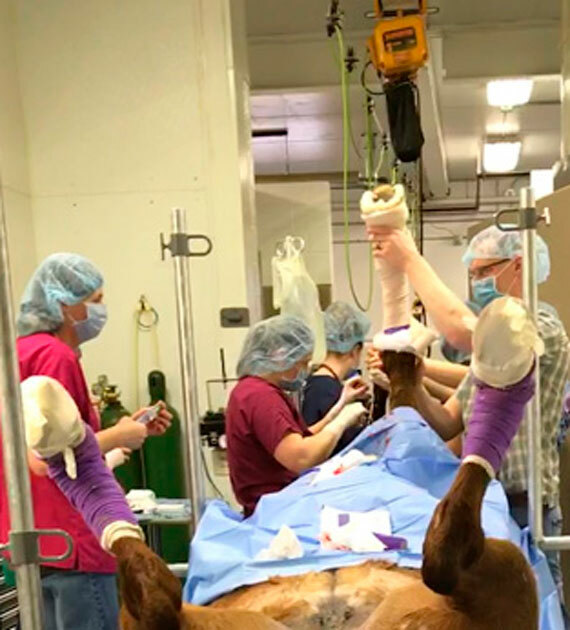 Certain cases may require specialized surgery that we are not able to perform; in these cases, we will refer your horse to a Board Certified Equine Surgeon for continued care. 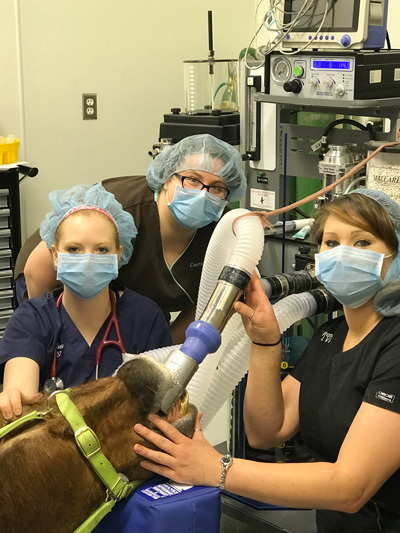 *There are certain times when a surgeon may not be available at our clinic; during those times your veterinarian will examine your horse and if surgery is deemed necessary, we will refer you and your horse to the nearest Equine Surgical Center.